J Manne Da Ghostrider feat. 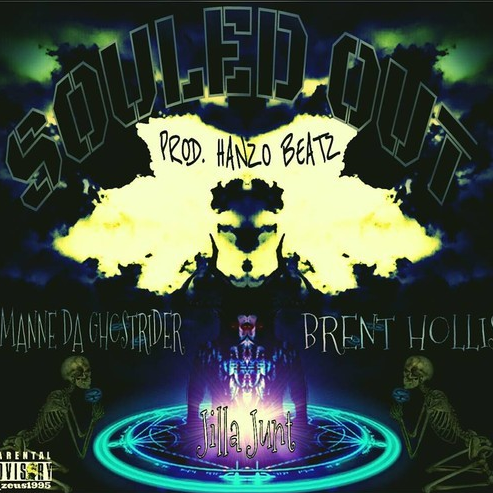 Hollis & Jilla Junt - "Souled Out"
Produced Hanzo Beats. Manne rounds up his BSMB cronies Hollis & Jilla to out the soul.